The North Carolina Court of Appeals decision in Aesthetic Facial & Ocular Plastic Surgery Ctr., P.A. v. Zaldivar highlights the unique impact of public policy considerations when determining the enforceability of a non-compete agreement against a medical doctor. 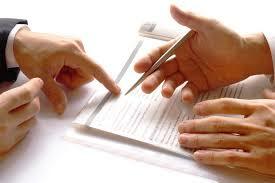 To what extent are such agreements enforceable? At what point does the concern for the health of the general public outweigh the interest in enforcing the specific terms of an employment contract? Not contrary to public policy. 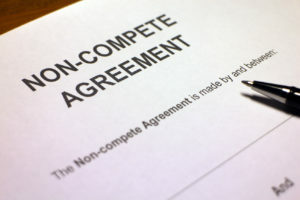 Disputes over non-compete agreements tend to be very fact-specific. Further, in disputes involving medical doctors, the fifth element takes on much greater significance. 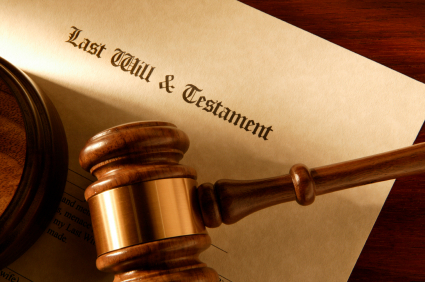 In Zaldivar, the court addressed the enforceability of a non-compete agreement against a doctor practicing oculo-facial surgery, a highly specialized area of medicine. The plaintiff, Dr. Frank Christenson, maintained an office in Raleigh but treated patients in much of Central and Eastern North Carolina. The non-compete agreement between the plaintiff’s practice and the defendant, Dr. Renzo Zaldivar, prevented Zaldivar from competing and soliciting patients and referrals in areas within 15 miles “of any office, satellite or other place of business used by the Practice” for a duration of two years. As a result, the defendant would be prevented from practicing in a significant portion of the state between Greensboro and the Atlantic Coast. Hearing the plaintiff’s appeal of the trial court’s summary judgment in favor of the defendant, the Court of Appeals assumed that the first four elements of enforceability were satisfied. The court focused on the final element: public policy considerations. 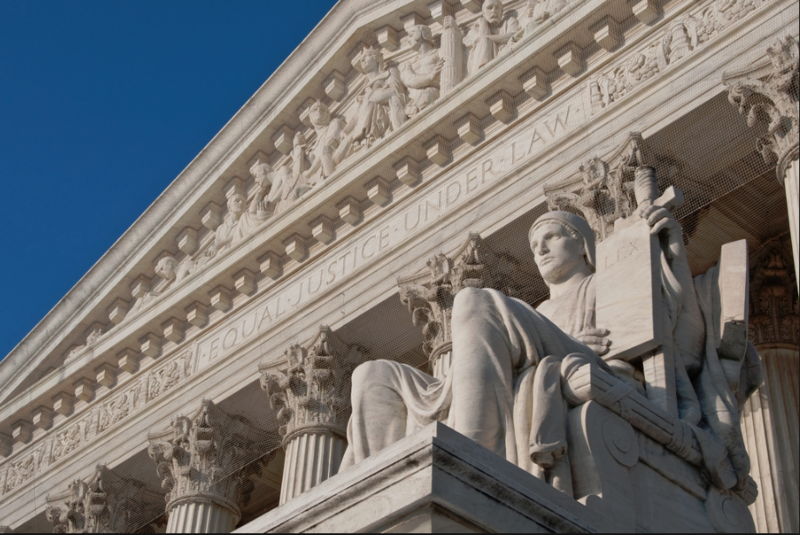 Courts are understandably reluctant to enforce a non-compete agreement if enforcement creates a substantial hindrance to the public’s ability to receive medical care. This reluctance is mitigated where the former employee is a generalist, for example a general dentist, because it is more likely that the type of medical care provided by the employee is already readily available in the restricted geographic territory. Conversely, in instances where the employee is practicing in a more specialized field, such as gastroenterology or endocrinology, the court’s concern for the public’s access to medical care often outweighs its interest in enforcing the employment contract’s non-compete provision as written. The public’s interest in being able to choose one’s physician. In Zaldivar, the court considered affidavits from other doctors discussing the shortage of oculo-facial surgeons in Eastern and Central North Carolina, as well as the need to have such surgeons available for emergency procedures. Even the plaintiff acknowledged the unique qualifications possessed only by himself and the defendant, who were the only Raleigh-based oculoplastic surgery specialists to have completed a fellowship program approved by the American Society of Ophthalmic Plastic and Reconstructive Surgeons. For these reasons, the court ultimately concluded that the potential harm to the public in enforcing the non-compete agreement outweighed the other four elements to consider in determining enforceability. Because of these public policy concerns, the court found the non-compete agreement unenforceable.